Belarus has extradited Uralkali CEO Vladislav Baumgertner to Moscow after being held hostage in Minsk in the so-called "potash war". This could mean the re-birth of the cartel controlling 40 percent of the $20 billion world fertilizer market. Baumgertner is likely being held at Lefortovo prison, a white-collar ex-KGB prison in Moscow that is now a holding center for lower level criminals. The extradition of the CEO could be the final step to bring an end to the Russia-Belarus "potash war", a corporate split that has soured Russian-Belarusian relations. Belarus prosecutors handed over Vladislav Baumgertner to Russian authorities, the national television channel Belarus 1 reported. Uralkali’s chief was being held under house arrest after being detained on August 26 in Minsk. The decision to extradite Baumgertner was made on Wednesday, the Russian Prosecutor General’s Office said in a statement on Thursday. In Russia, the businessman will be investigated for cutting out its Belarusian fertilizer partner. 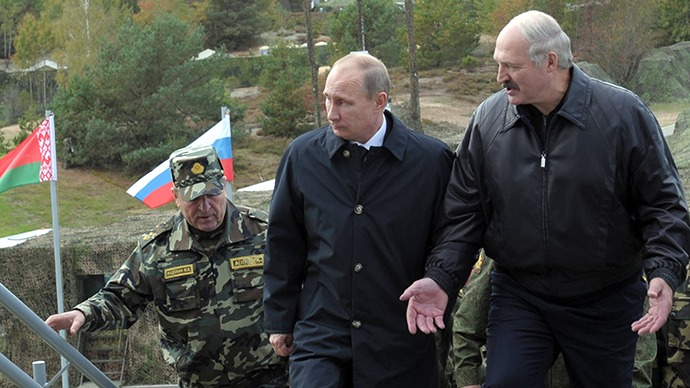 Earlier President Lukashenko said Baumgertner could return to Russia if he repays damages to Belaruskali. Baumgertner has been charged with “abuse of power” as chairman of Belarusian Potash Co. 'Belaruskali' and causing damages of about $100 million as he withdrew Uralkali from a joint venture with it back in July. 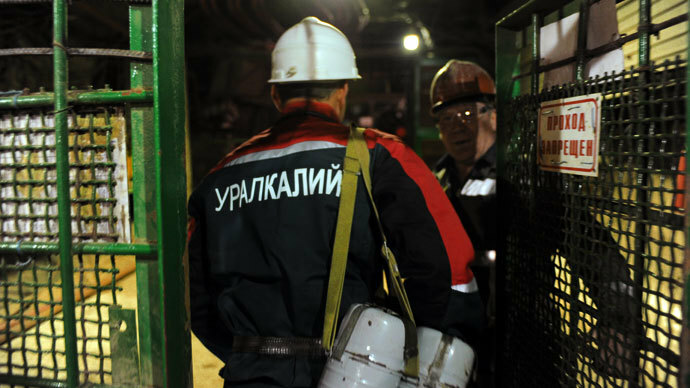 Prior to that, Uralkali accused the state-owned company of secretly selling potash on-the-side, breaking protocol with Uralkali. It was not immediately clear Thursday if Baumgertner would have to pay the damages. 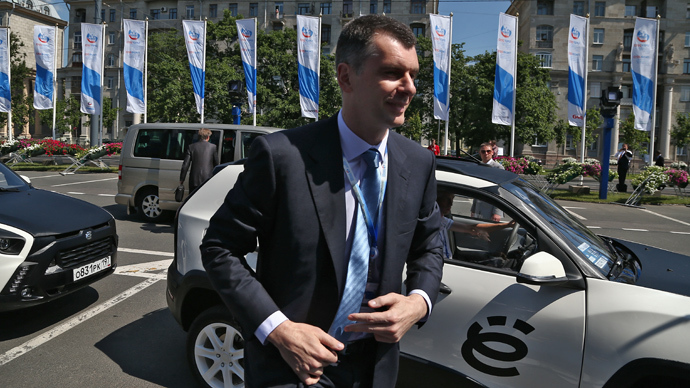 The extradition agreement comes two days after Russian billionaire Mikhail Prokhorov’s investment arm ONEXIM announced he would acquire a 21.75 percent stake (reportedly worth of $4.35 billion) of Uralkali from its biggest shareholder, billionaire Suleiman Kerimov. 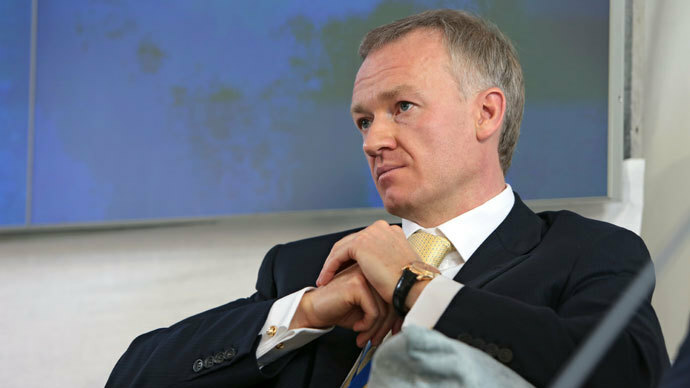 Belarus has made Kerimov’s exit from the company a condition for the resumption of joint potash marketing and reunification of Belaruskali and Uralkali. 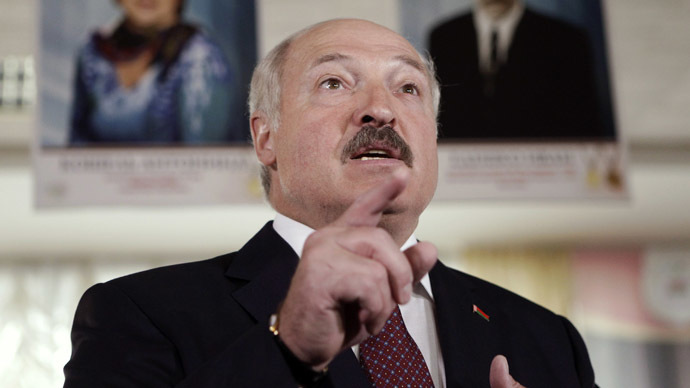 President Lukashenko is sure that reunification between Uralkali and Belaruskali could double prices in the next two years, but they remain in turmoil, down more than 30 percent since July. The same day Baumgertner was released, Moody's rating agency issued a report that predicts a higher level of competition in the global potash sector as well as price stabilization in the next few years. The "potash war" between Russia and Belarus broke out after Russia’s Uralkali exited the consortium with Belaruskali on July 29, causing company shares and potash stocks worldwide to crash. Before the breakup, the former Soviet Union’s two largest potash companies controlled 40 percent of global potash exports, effectively controlling prices in the $20 billion market. Uralkali switched to a volume-driven growth strategy when it pulled out of its price consortium with Belarus. This will shake up supply chain logistics that used to be determined by means other than supply and demand. The cartel pricing scheme yielded high returns for potash companies from 2005-2012, but weak prices have made high exposure markets like Russia and Germany vulnerable. Baumgertner used to be the CEO of Silvinit, which was acquired by Uralkali in February 2011 in order to form the world’s largest supplier of the fertilizer. Potash is an accelerating fertilizer for crops and is a popular export to emerging markets with big agriculture industry like China and India.